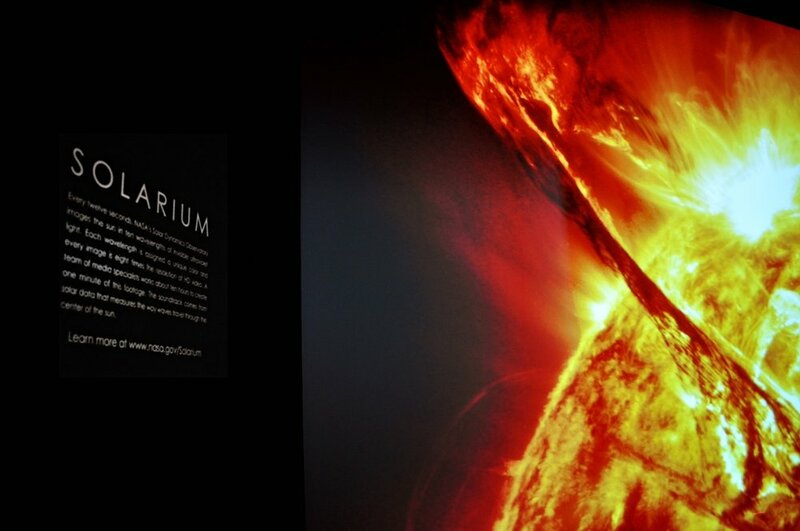 Solarium is a large-scale, site-specific digital video installation depicting the sun. The images are sourced the same data scientists use to study the sun, as see by a NASA spacecraft called the Solar Dynamics Observatory. Solarium is not just footage, but rather an an immersive experience specifically intended for large format viewing. Considerations for the footage, audio, and the manner in which it is exhibited are of equal importance. It is can be scaled for one to three wall. Custom sizes and codecs can be created where appropriate. Institutions are responsible for providing hardware, as well as exhibit space and maintenance. Solarium has lit up science museums, art institutions, internal agency events, and public spaces. 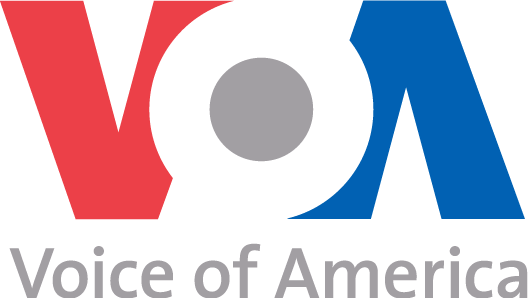 The exhibits list includes The American Museum of Natural History, The Center for Creative Photography, The Louisiana Art and Science Museum, and various art festivals around the country. I initiated, manage, and market the project. The branding and outreach plan are my own work, as is much of the photography of Solarium at various venues. Even though I am the lead producer on Solarium, but the footage itself is made possible with the support of my team, fellow producer and editor Scott Wiessinger and data visualizer Tom Bridgman. To see the official NASA site about the installation, please visit www.nasa.gov/solarium. If you would like to bring Solarium to your venue, please get in touch or download the press release. I was invited to give a talk about Solarium at TEDx Peachtree.